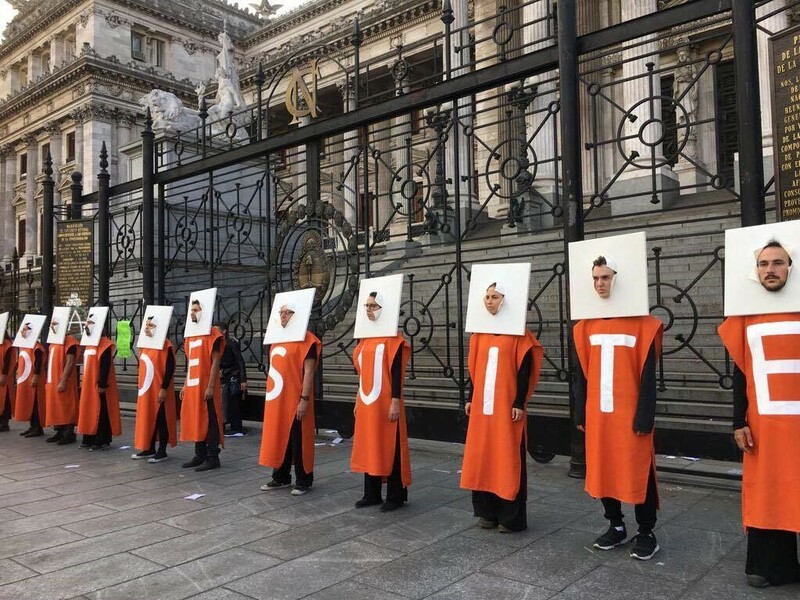 On the 23rd of November SAVA, the Argentinian authors society, organized in Buenos Aires a gathering of visual artists in order to support the campaign for the recognition of the Resale right in the country’s legislation. 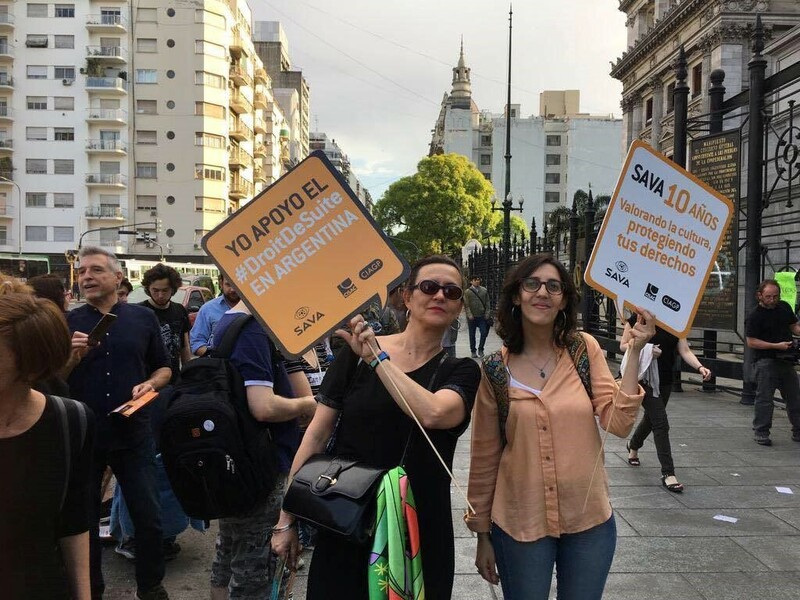 Argentina does not recognized Resale Right until today and SAVA’s awareness campaign has as a goal to support and promote the insertion into the country legislation of this fundamental right that gives authors a percentage on the resales of their art works, that is normally traded through professionals such as art galleries and action houses. SAVA is counting on the support of the international community on this effort and is also supporting the insertion of Resale Rights in the USA, China and Japan.